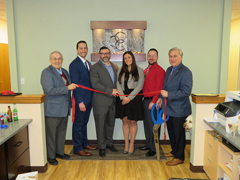 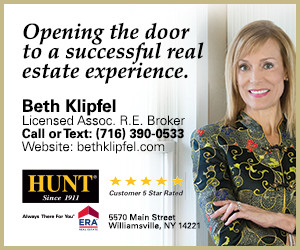 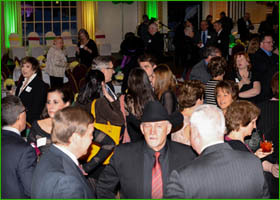 Photo Galleries - Clarence Chamber of Commerce, Inc.
Mar 15, 2019 - View photos from ribbon cutting events in 2019. 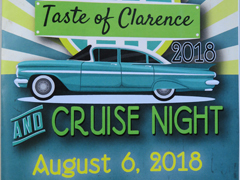 Aug 6, 2018 - Annual Taste of Clarence and cruise night held at Clarence Town Park. 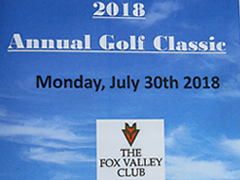 Jul 30, 2018 - Our annual golf classic held at The Fox Valley Club. 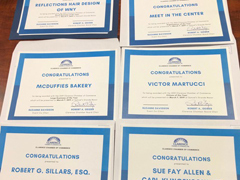 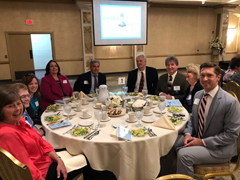 May 22, 2018 - Chamber members honored at the BNBEA Awards. 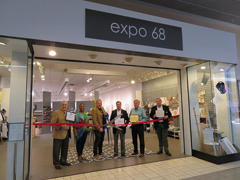 May 5, 2018 - View photos from ribbon cutting events in 2018.